Most people have dubbed Super Bowl 53 as one of the most boring Super Bowls of the last decade. If you’ve already suppressed that memory, the New England Patriots beat the Los Angeles Rams 13-3 in a real snooze-fest. The reason I mention this is despite the outcome of the game, Super Bowl 53 was a huge day for me in terms of sports betting. A friend of mine and I pooled our money together and we hit on the “Under” for the game and a prop bet that had Julian Edelman (5 to 1) to have the most receiving yards in the game. We’ve now spent the last couple months debating over text messages on what NFL futures we should place for the upcoming 2019 NFL season with our winnings. His pick, two weeks after the Super Bowl, was to put money on the Cleveland Browns to make the playoffs, and even said we should bet on them to win the Super Bowl. I rolled my eyes at the suggestion, and we’ve since watched the odds shoot up the board. After the Super Bowl, the odds for the Cleveland Browns to win the Super Bowl were 22 to 1. They now stand 12 to 1. 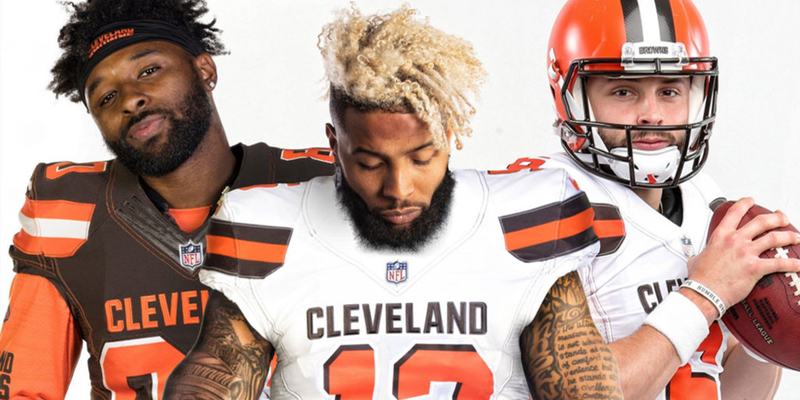 The Browns have also become the favorite to win the AFC North at +175 when they were initially the 3rd favorite in the division behind the Baltimore Ravens. Obviously, the trade to acquire Odell Beckham Jr has really put the spotlight on the Browns, but they’ve arguably had a great offseason and still have eight picks in the NFL Draft at the end of the month. Here’s a quick recap of the Browns 2019 offseason thus far. While I still like some of the Browns NFL Future odds this offseason, I feel like I may have missed out on a good opportunity to get in on a trending team this offseason. 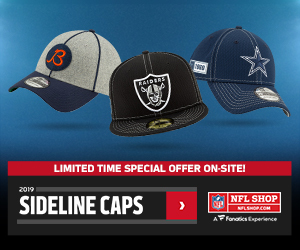 Instead of hopping on the bandwagon, here are a few other NFL Future bets I like as we quickly approach the NFL Draft that could shake up the NFL future odds for other teams trending upwards along with two Browns bets that haven’t gotten out of control. There is no question that OBJ is getting an upgrade at the quarterback this season. Going from Eli Manning to Baker Mayfield should translate into a big season for him and the Browns, however, 1150 receiving yards is no walk in the park. Granted, Beckham did easily surpass 1150 yards in each of his first three seasons, but the superstar wide receiver has had trouble staying healthy the past two years. At face value, OBJ needs just 72 yards a game to reach this goal. But any time missed does increase the difficulty of this bet. I like this one, but by no means am I calling it a lock. After missing the boat on some of the Browns other offseason NFL Future odds, their chances to win the NFC North still seem worth getting in on. The Ravens +250 would be the top competition in my opinion, despite actually being ranked third in the division behind the Steelers at +200. These odds could change after the NFL Draft, so I may risk waiting, as the Browns don’t currently have a first round pick. 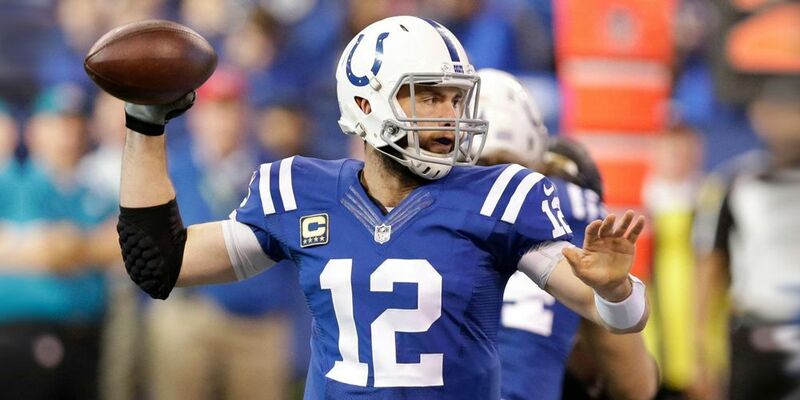 One of my favorite under the radar teams this offseason is the Indianapolis Colts. I’m a big fan of general manager Chris Ballard, who made the most of his draft capital last year after trading back in the first round with the Jets. Not only did they land the best Guard 6th overall with Quenton Nelson, but they used the extra picks to add stud Linebacker Darius Leonard, and RT Braden Smith, who started 13 games for the Colts last season. The Colts also didn’t throw money around this offseason on free agents, instead, they were picky with who they brought in. Devin Funchess, at 6’4, 225lbs should be an excellent complement player to T.Y Hilton on offense. While Justin Houston should transition well as a player they can lineup in a number of situations to help get to opposing quarterbacks this season. The Colts have 9 picks in this years NFL Draft, including a leftover 2nd round pick from the Jets trade from last year. If Ballard can repeat his success in the war room on draft day I feel the Colts will be ready to take the next step in the AFC. I like the colts at 16 to 1 to win the Super Bowl, they also have them at 8 to 1 to win the AFC.